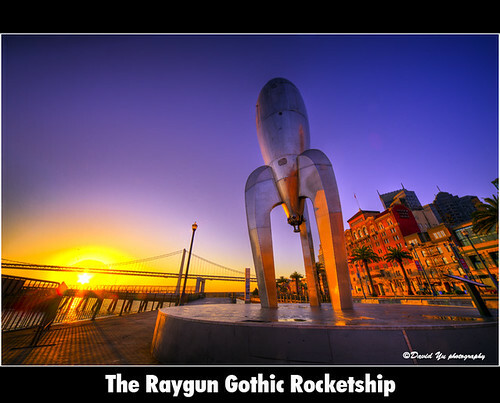 The Raygun Gothic Rocketship, a photo by davidyuweb on Flickr. Another fabulous photo! Thanks so much!